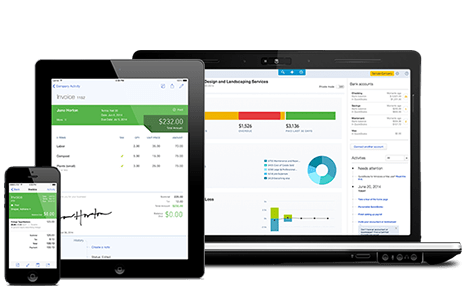 #1 ONLINE ACCOUNTING SOFTWARE AND IT MAKES ONLINE ACCOUNTING SIMPLE. 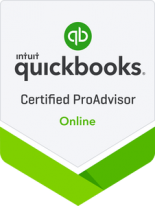 QuickBooks Online (QBO) offers a complete, cloud-based solution for running small and medium size businesses. It provides you with access to the core functions you need to run and grow your business. 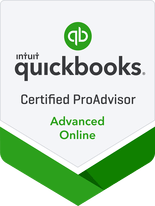 These functions will allow you to run your business more efficiently by giving you access to real-time data and while providing easy collaboration with your accounting team.